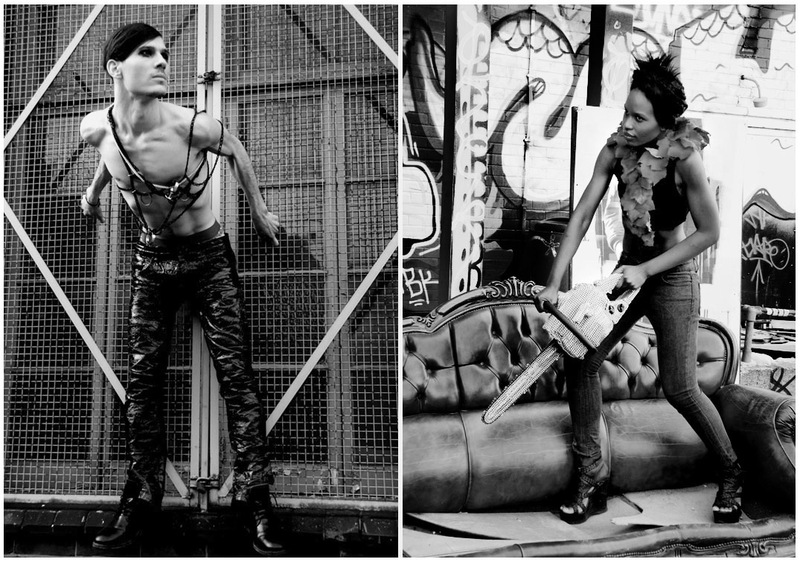 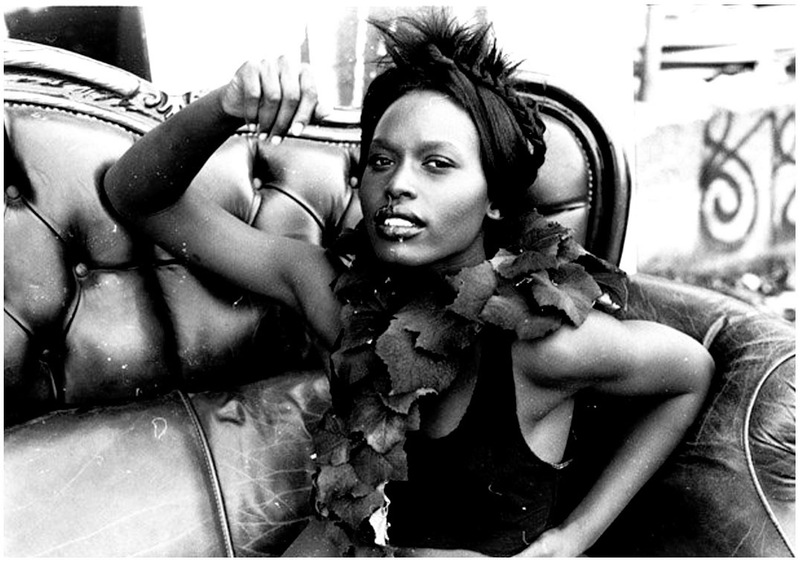 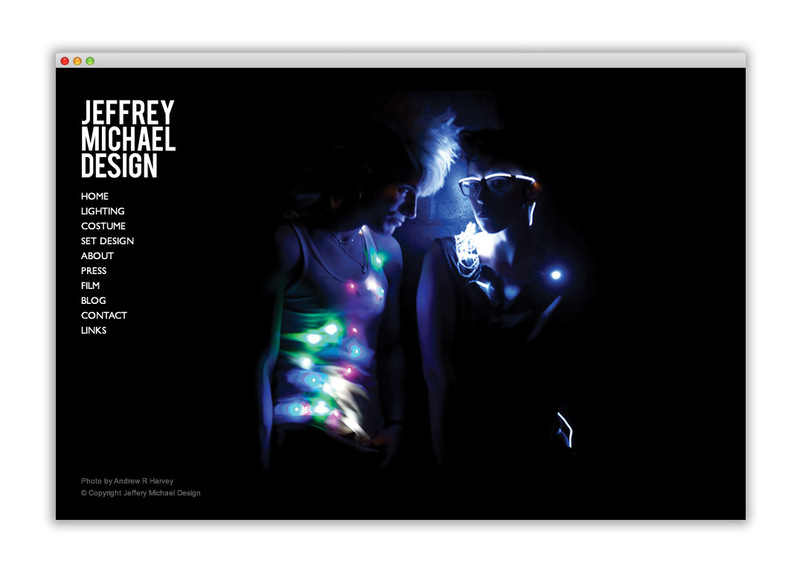 Jeffrey Michael is a London based lighting and couture costume designer, with clients including Jessie J, U2 and Groove Armada. 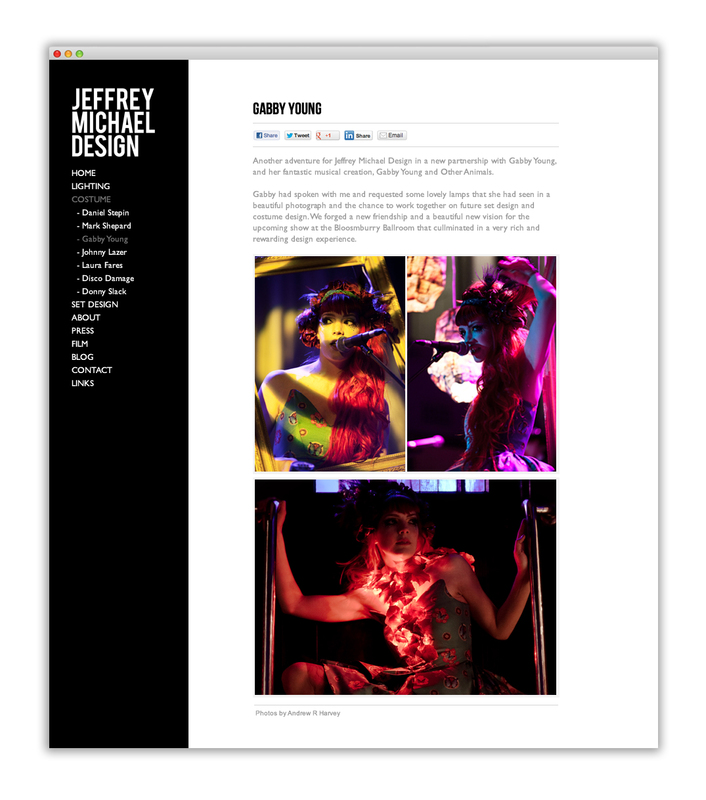 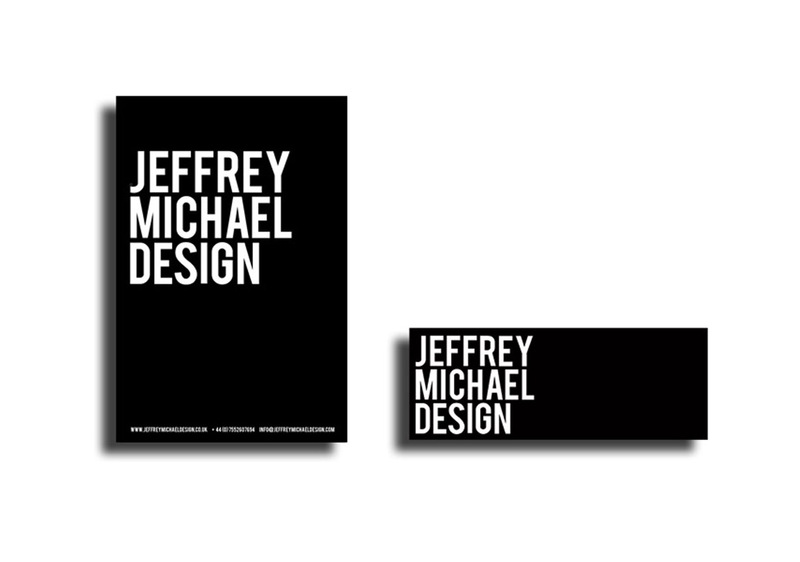 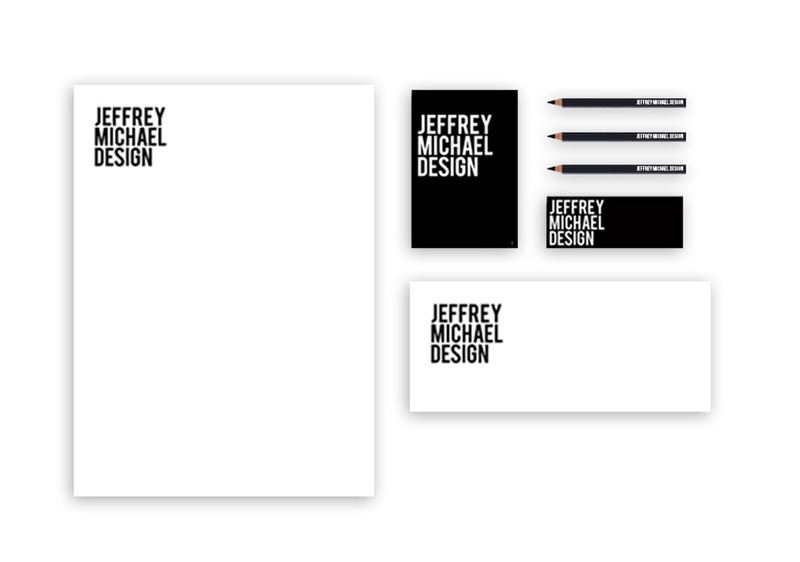 I was asked to create a visual identity for Jeffrey’s growing brand Jeffrey Michael Design. 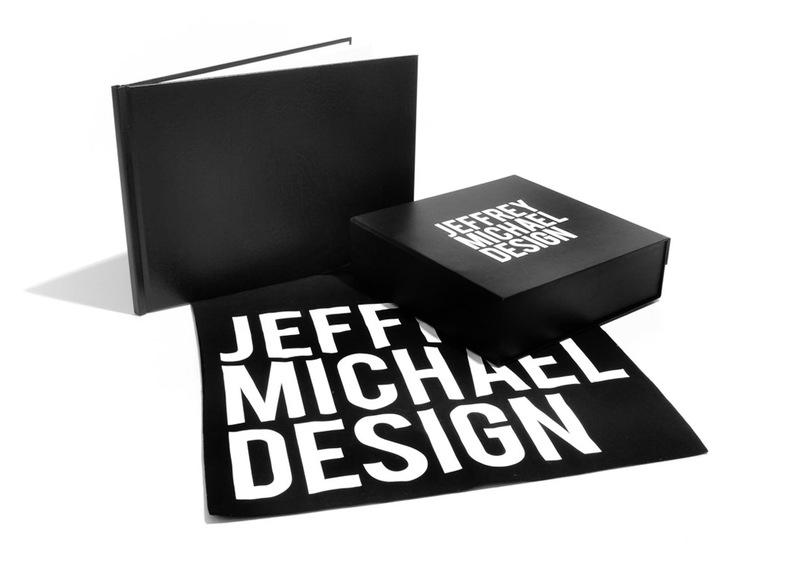 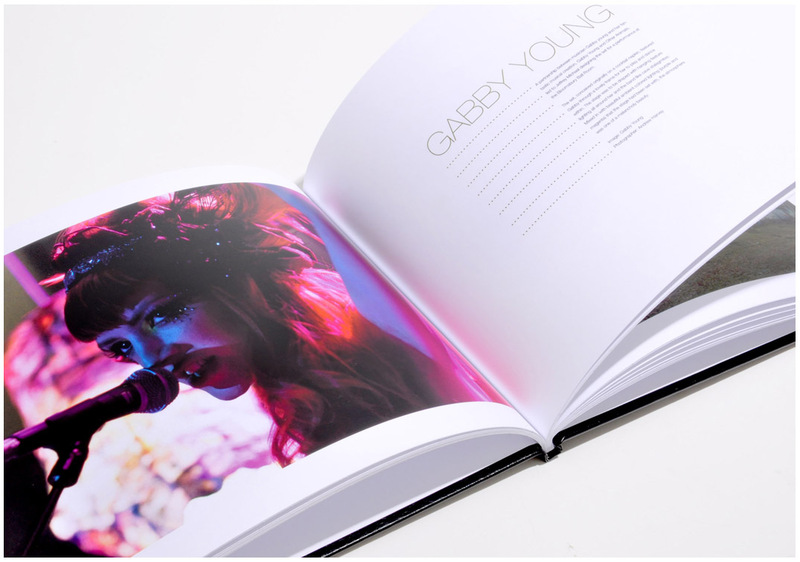 Working closely with the designer this included branding, web design, managing the web development, packaging design, book design and producing several photoshoots. 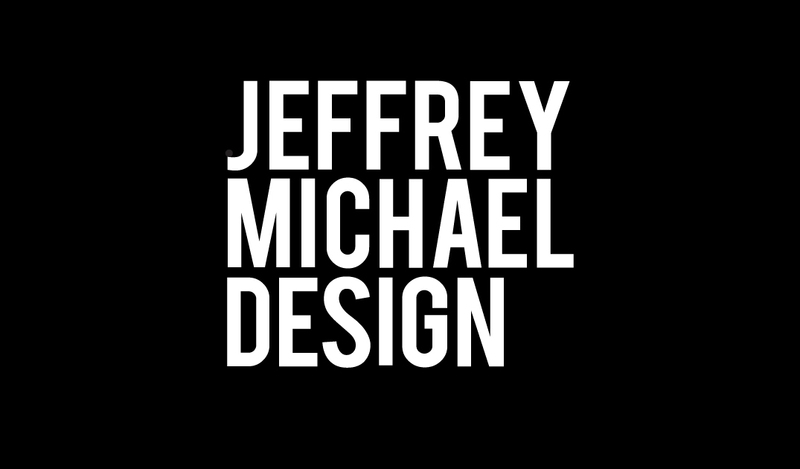 I also produced a short film documenting behind the scenes on the location shoot.